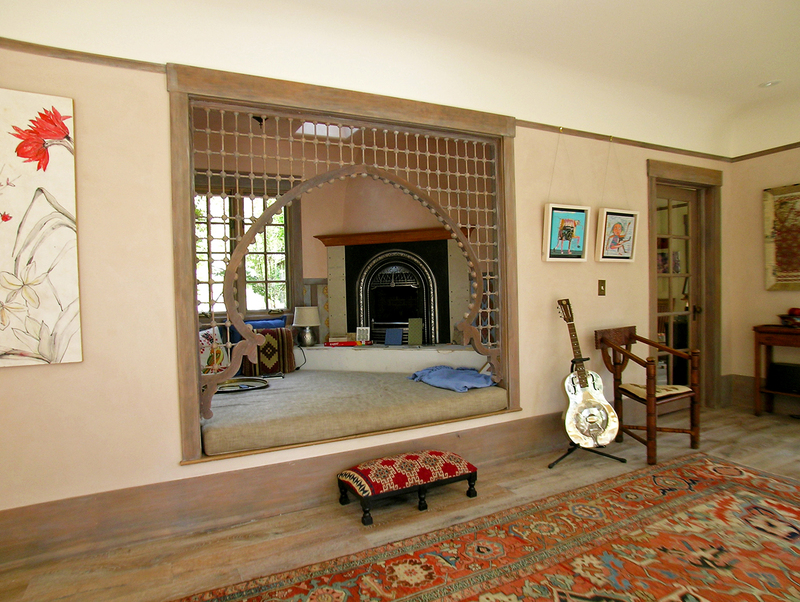 This eclectic 1923 Berkeley Arts and Crafts home was ravaged by a fire in 2013. 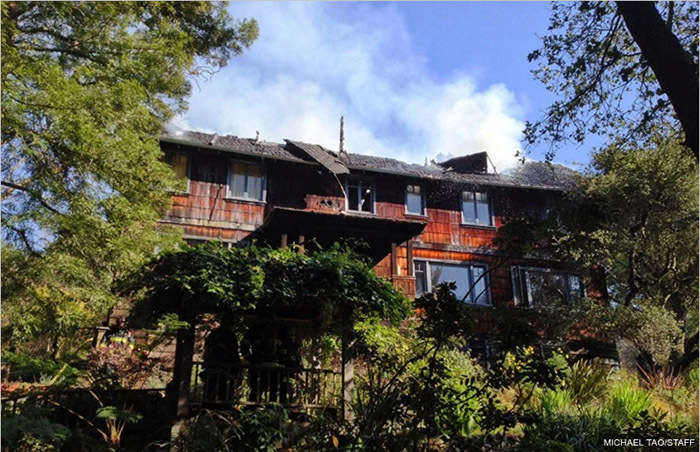 Though much of the exterior structure was saved, the interiors–the real heart of the home–were completely destroyed. 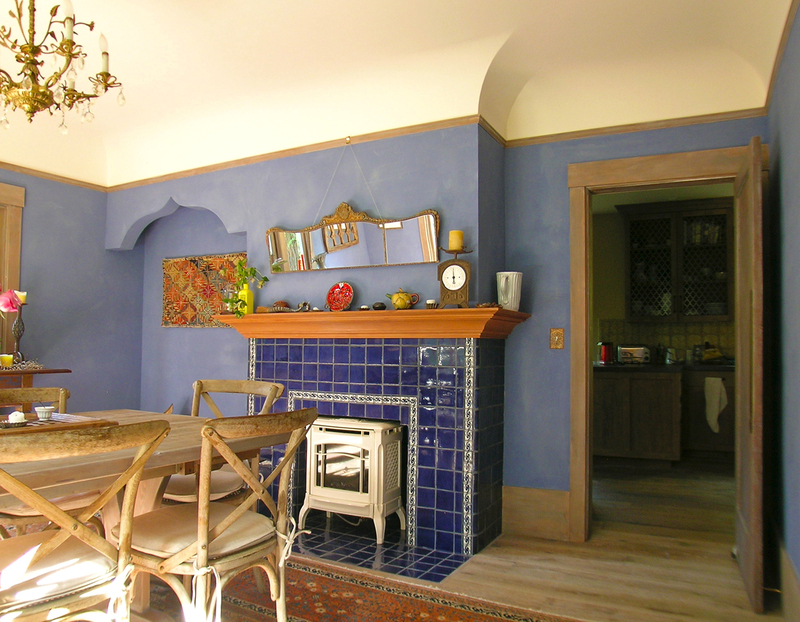 Styling and re-finishing the home had been a decades-long labor of love for its owners, who’d hand painted and hand stained every existing original surface. 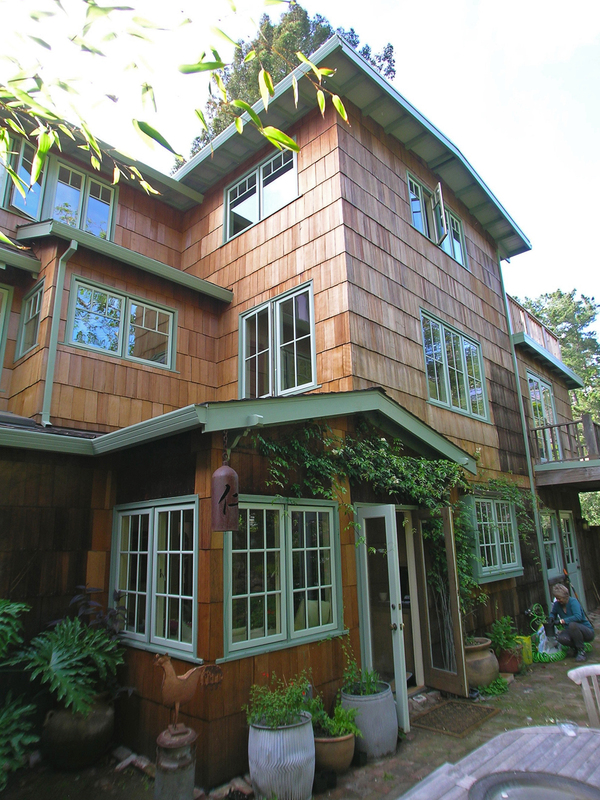 Throughout the process, they’d added their own unique stylings to the interiors, creating one of the most ‘Berkeley” of homes in the Berkeley Hills. Though utterly devastating, the fire provided a rare opportunity for the couple to enact some much needed updates to the home’s interiors, while maintaining the stylistic integrity of the original. Architects Robin Pennell and Jon Larson worked with Berkeley’s Planning and Building Departments to seamlessly integrate the stringent Hillside Fire and Building requirements into the restoration of the home. Jon collaborated with the homeowners, working tirelessly to recreate and at times re-imagine the spaces of the restored structure. 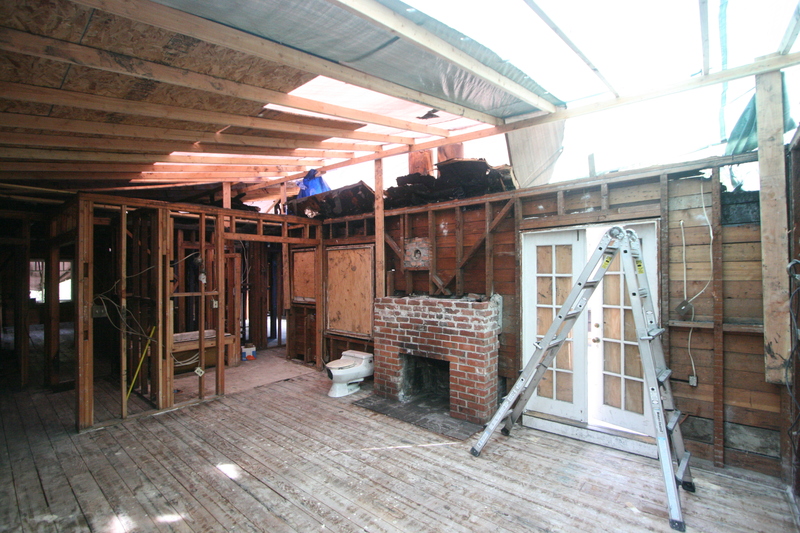 Peter Singelstad of Singelstad Construction in Orinda was brought in, and his crew rebuilt the home with all the love and care required for such an undertaking. Once the home was deemed complete, the homeowners directed their efforts to the interiors, lovingly restoring each space to its unique splendor. The intricate, painstaking work of adding final finishes continues today, and will continue for some years to come.